EOS price appears to be forming a double bottom on its 4-hour time frame, signaling that the downtrend may be over. Price has also formed slightly higher lows to mark the start of an ascending channel on its 4-hour time frame. 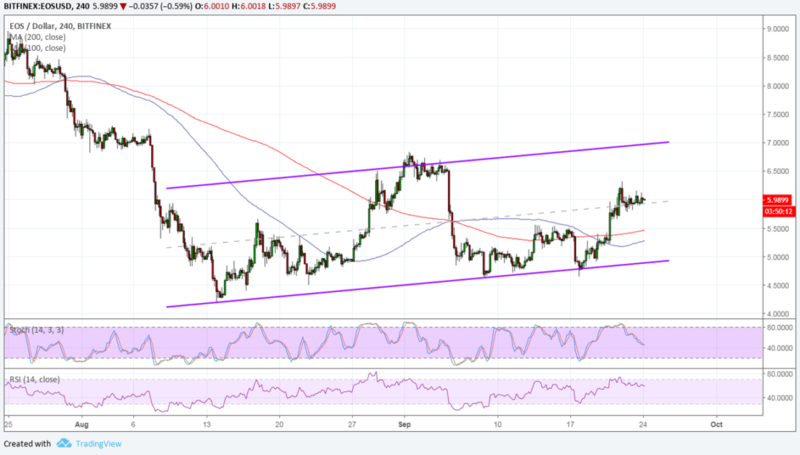 EOS price is showing some bullish hints with a rising channel and double bottom, but technical indicators suggest otherwise. The 100 SMA crossed below the longer-term 200 SMA to indicate that the path of least resistance is to the downside. However, it’s also worth noting that EOS price is above these dynamic inflection points as an early indicator of bullish momentum. Price also seems to have cleared the mid-channel area of interest to signal a pickup in bullish pressure. However, RSI is pointing down after recently hitting overbought levels, signaling a return in selling momentum. Similarly stochastic is heading south so EOS price could follow suit. In that case, another test of the channel support might be in order. 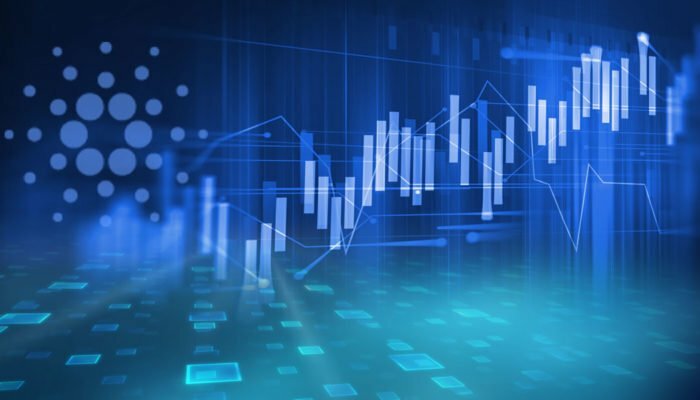 Cryptocurrencies appear to be staying supported owing to a number of positive developments in the previous week, which ended with the SEC announcing their decision to delay the ruling on bitcoin ETF applications. This is something that the regulator has also done for other proposals, giving more time for a comment period before making an official announcement. This appears to be keeping market watchers positive that an approval could be in the works since the regulator refrained from issuing a rejection straight away. With that, EOS and its peers could tread carefully as traders might be quick to react to any hints on whether or not an approval is in order. For EOS itself, the expansion of Bancor to this digital asset also adds more support.